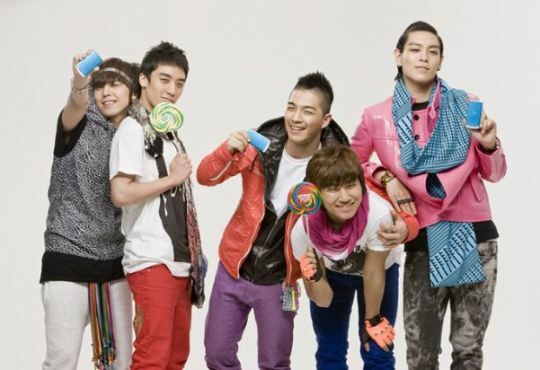 The average heights of ten popular male idol groups: Who’s the tallest? 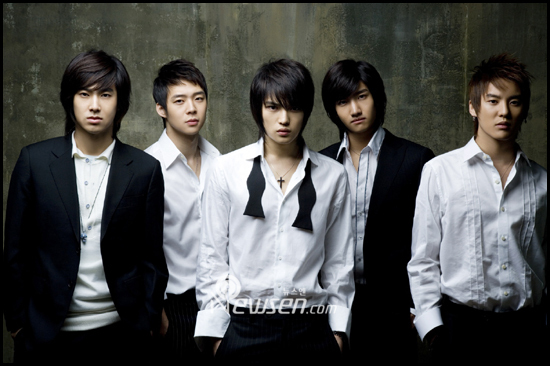 A study recently revealed the average heights of ten popular male idol groups. Which group do you think stood the tallest? 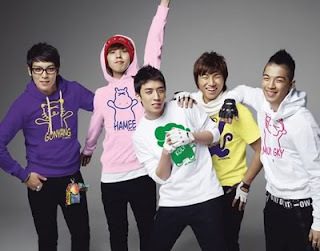 5 member idol group Big Bang entered the Weekly Oricon chart in Japan and debuts at Number 5 with their Japanese single “Tell me Goodbye”. Big Bang lets loose “Tell Me Goodbye” music video! It’s been entirely too long since we’ve seen the young men of Big Bang together in a music video, but YG Entertainment has finally delivered the official MV for the quintet’s Japanese track Tell Me Goodbye! As we earlier reported, this track was was made for IRIS’s Japanese OST. 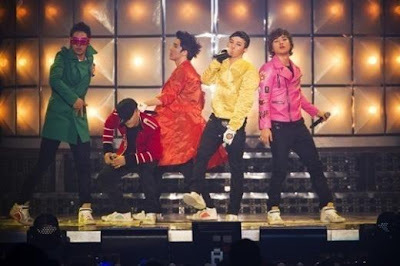 A few years back, Big Bang debuted with a hip hop concept, and has since experimented with more eccentric and colorful styles in recent years. 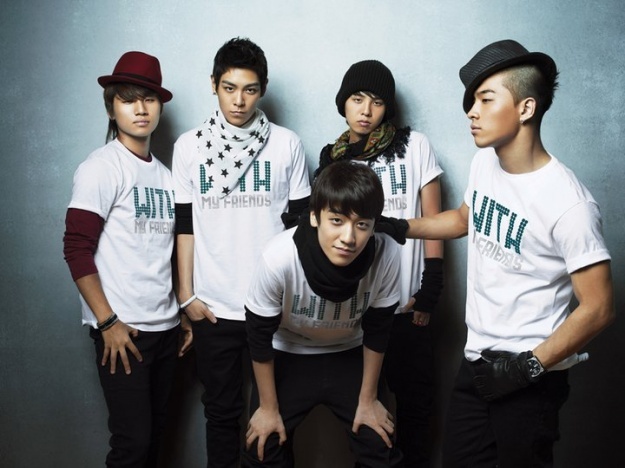 This time around, we get to see all five members mature for a dark, vintage look (including TOP with gray hair!) which perfectly fits the grim atmosphere. Although the mood of the music video itself is quite melancholy, I’m sure VIPs will be overjoyed to see all five members performing again, so without further delay, check out the brand new track & music video here!